A while ago I posted about my ancient Zenit camera and wondered to myself how it would handle these days. Fortunately there was a film in it. Unfortunately I didn't know that and opened the back. D'oh! The exposures were pretty much useless, but a couple came out alright. 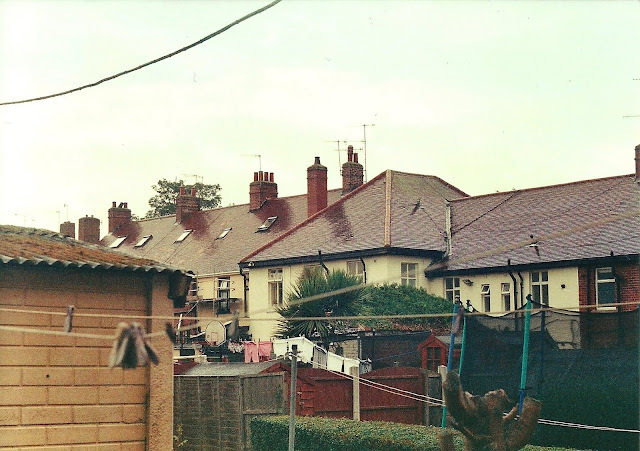 It was ISO 400 so there is some film grain, but it looks a million times better than sensor noise. 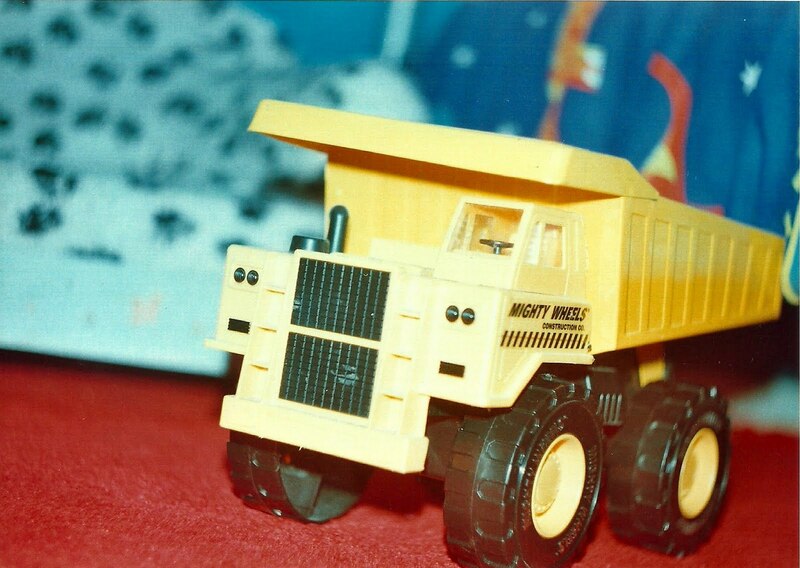 The best one by some margin is this Mighty Wheels truck. Of course, back in the 80s they were Tonka trucks, but this is a somewhat less indestructible version. Still looks the part, though, and is a good compliment to any little boy's bedroom. The exposure was a bit of guesswork. I stuck the rather simple flash unit atop the cold shoe, plugged in the PC cable and tried to figure out the exposure settings. The flash syncs at 1/30th second, so that was obvious, so for the aperture I just opened it as wide as it could go (f/2) and hoped for the best. According to the chart on the back on the flash unit, at 2' distance I should have been at f/22 or smaller. Based on that this picture should have been completely blown out, but it clearly isn't. More experimentation required. Not bad, eh? It has that retro feel to the colours that you don't get without faffing with digital exposures. I like it. To demonstrate it a bit more, have a look at this picture taken in my back yard using the Sunny f/16 rule.